Provide comfort for the family of Albert West with a meaningful gesture of sympathy. Albert Edward West, 79, of Big Chimney passed away on February 4, 2019 at CAMC General. 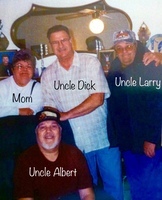 Albert enjoyed camping and fishing, he was also boy scout master troop 161 and loved music. He was proceeded in death by parents Richard and Jewel West, and son Gary Lee West. 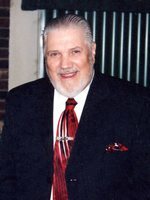 He is survived by his loving wife Rita of 60 years; son Edward and wife Ann of Sissonville and brother Richard and wife Donna West of Charleston. A graveside service will be held on Friday February 8, 2019 at 2pm at Baxter Cemetery in Aarons Fork. Visitation will be 12:30-1:30pm on Friday February 8, 2019 at Hafer Funeral Home. Arrangements will be in the care of Hafer Funeral Home. 50 North Pinch Road Elkview, WV 25071. To send flowers in memory of Albert Edward West, please visit our Heartfelt Sympathies Store. 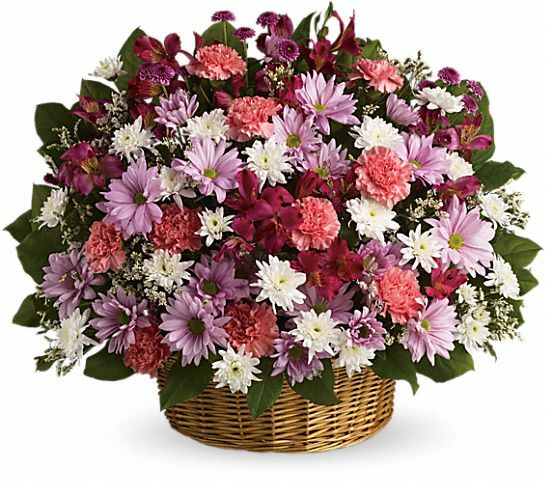 Provide comfort for the family of Albert Edward West by sending flowers. Heartfelt Sympathies Store purchased flowers for the family of Albert West.